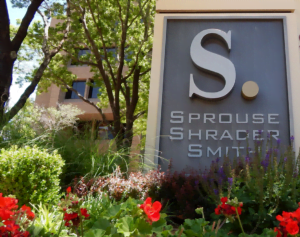 Sprouse Shrader Smith PLLC has appointed the firm’s 2018 Executive Committee. The Executive Committee will consist of Michelle L. Sibley as President, Christopher L. Jensen as Vice President, and J. F. “Jack” Howell III as Secretary. 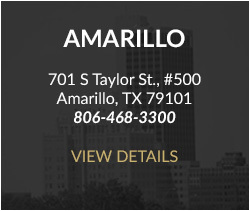 Michelle Sibley has been with Sprouse Shrader Smith for almost 14 years and has a practice dedicated to oil and gas, real estate, and corporate transactional law. She received her J.D. from the University of Oklahoma. 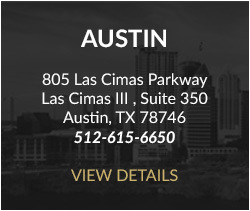 Christopher Jensen assists clients with issues pertaining to commercial litigation, appellate cases, power and utilities, water, oil and gas, and condemnation/eminent domain. J.F. “Jack” Howell III specializes in tax law pertaining to business organizations, structures, and transactions. 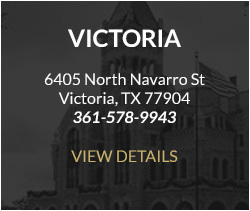 Jack is board certified in Tax Law by the Texas Board of Legal Specialization.